In 2010 a taxi driver told me that Geylang is dangerous and dirty. Half a decade later, the neighbourhood is changing. Although Geylang was never really dangerous, the area is full of contrasts. Where there are new condos nowadays, there used to be illegal prostitution. 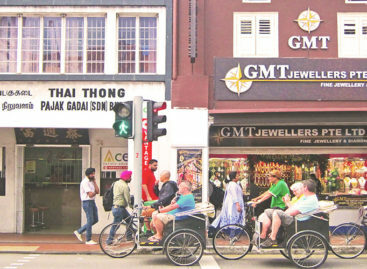 Although the ladies of the night continue to legally roam the streets, Geylang has become increasingly attractive to locals and expats alike – be it craft beer bars, traditional hawker feasts or the shop-house charm. 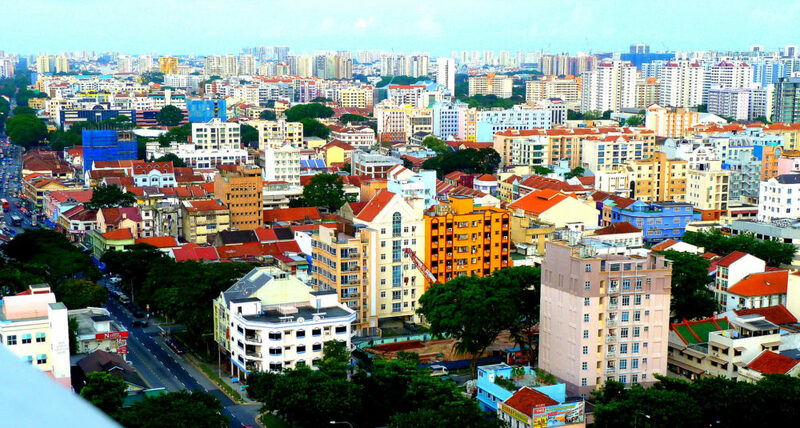 Geylang’s earliest settlements were nothing but wetlands and coconut plantations. 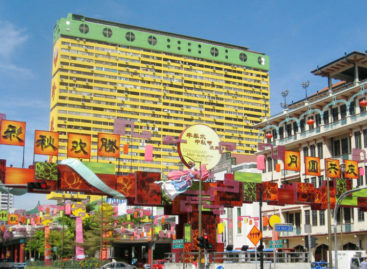 There are multiple theories for the origin of ‘Geylang’. My improbable favourite is a Malay translation for ‘to crush’, referring to the extracting process of coconut milk. However, it more likely refers to an edible plant found in the area. With 27 churches within 5mins from Aljunied MRT, Geylang has one of the highest concentrations of churches and fellowships in Singapore. The location of today’s Ubi Techpark in the east of Geylang was used for cassava root plantations. Extracted from the root is tapioca, ubi in Malay, and the beloved bubble tea’s special ingredient. On 12 April in 1963 there was a bomb explosion in an HDB block on Jalan Rebong, killing two people. It was part of a series of attacks on the Malaysian Federation (which Singapore was a part of) during the ‘Konfrontasi’ with Indonesia. Geyland is home to Singapore’s oldest post office, dating back to 1930. Singapore’s local football league may not be wildly popular but if it matters, Geylang United (Geylang International then) was the S.League champion in its inaugural season in 1996. We love the fact that living in the neighbourhood is becoming increasingly attractive for young couples and families. Condos between Geylang Road, Mountbatten, and Dakota MRT are extremely cheap, relatively new, and rather quiet. Onsight is Singapore’s biggest indoor climbing gym including 43 lanes and over 100 routes. Commonly touted as the best Ban Mian in Singapore, you might have to queue a while before getting your steaming hot bowl of handmade noodles but trust me, it’s worth the wait! People-watching while eating and having a beer is certainly a must-do in Geylang! Blink and you might miss the small Wen Dao Shi – aka 126. Some locals swear by their Dim Sum, naming them best in Singapore. Baby pork bun and king prawn dumplings are definitely recommended. The visual appearance might not suggest much, but this stall is local-approved for their Bak Kut Teh. For only $6 you get tender pork rips with an aromatic soup and herbal notes. This Chinese hotpot/BBQ restaurant offers seven different types of soup, over 60 dishes and a buffet option for those who just can’t get enough. The Crystal Hotspot is perfect for families and groups. You haven’t tried Frog Claypot Porridge yet? Even if frog isn’t your thing, your seafood dreams will be fulfilled. This cafe serves great coffee, food and does so unpretentiously by offering you a place to escape from the surrounding hustle and bustle. So, if you just want to chill out with a good cuppa don’t hesitate to walk in! Famously known for no service charge or GST, it’s a favourite amongst locals and expats in the neighbourhood. 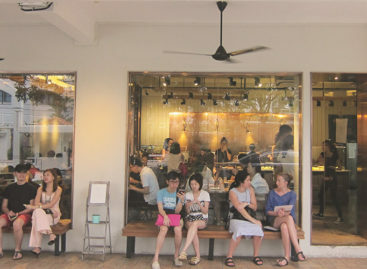 Besides attractive Happy Hours deal (3 for 2), the bar also offers an open-space concept – for those who can’t decide whether or not they like the air-con. 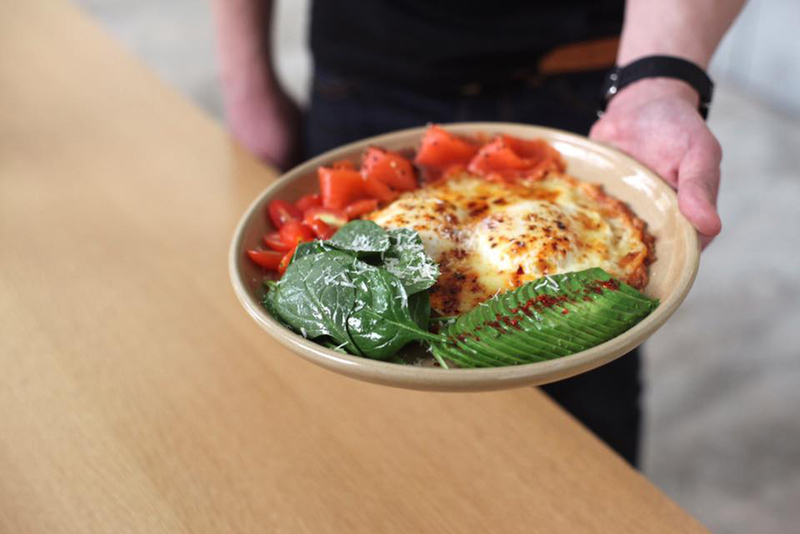 It is the first of its kind in the neighbourhood, serving brunch, craft beers, and Instagram-worthy coffee art. 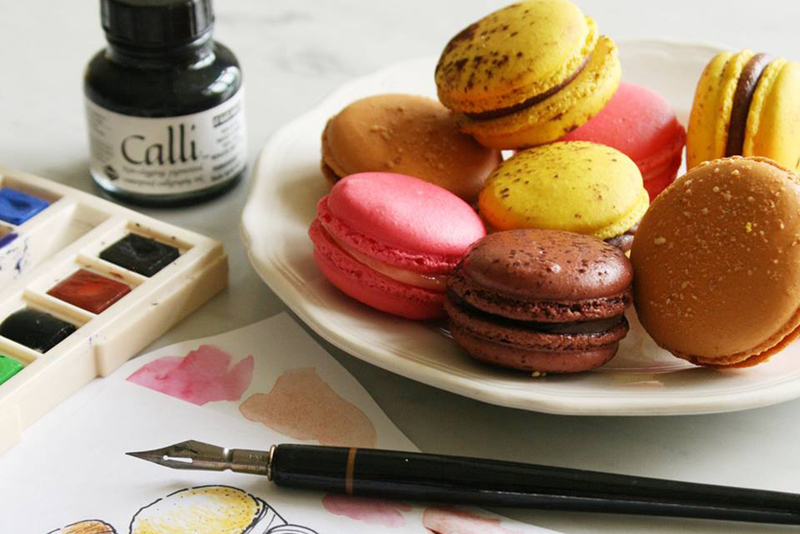 Visit the nearby Joo Chiat/Katong neighbourhood for great food options too! Craving for some good pastry? Why not try those made Pastry Chef of The Year 2016 Chef Frederic Deshayes? Try their highly popular Natural Starter Sourdough Selection! Shopping at Geylang’s wet market is a dying habit amongst the younger generation. No matter if you shop for fruits, veggies, and fish or taste some of the Malay and Indian-Muslin specialities – Geylang Serai Market is worth your time. Whatever you don’t need, you will find at Joo Chiat Complex. 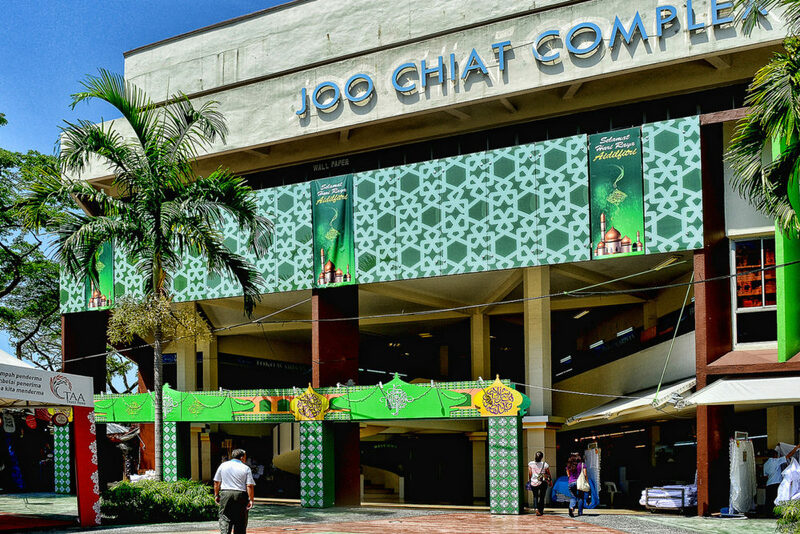 While Joo Chiat Road is well-known among local foodies, the complex offers everything from fabrics to household tools. 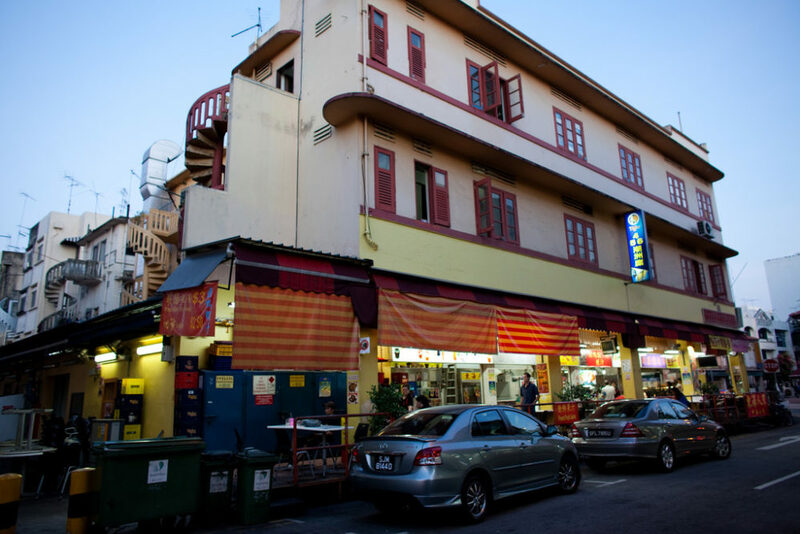 If you just moved to Singapore, you might want to explore Joo Chiat instead of IKEA. Here are some other forgotten sights in Singapore! As soon as the sun has set, Geylang Road shows a different face. What was once the island’s shame has become a rather accepted attraction for foreigners – and is most definitely a landmark. As prostitution is legal in Singapore, you can find girls standing alongside the street, offering the world’s oldest service. An almost overlooked trade, but inherent part of Geylang, are the bird shops. Enter a forgotten world and browse through the shop – you might fall in love with one of the birds. Slightly difficult to find, the shop is located on the premises of the HighPoint Community Services. This second-hand store offers everything from books and toys to clothes and furniture. All profits are helping underprivileged families. 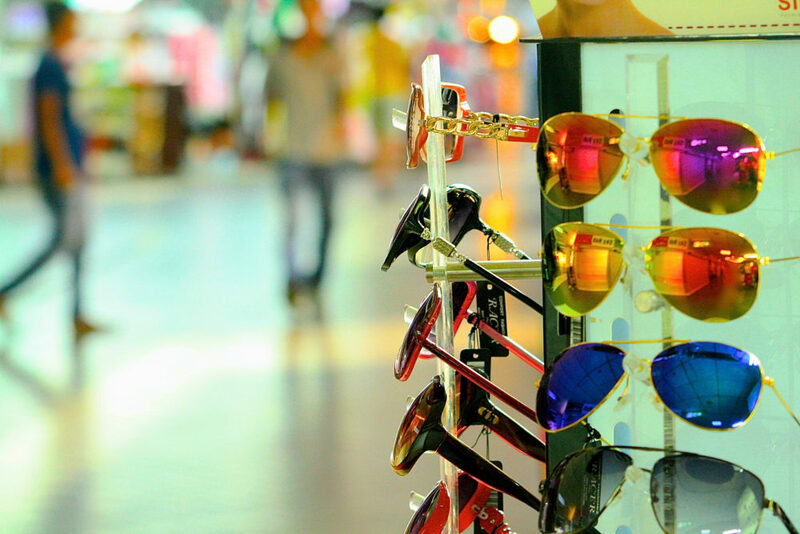 Although it may look like a run-down mall from the outside, the City Plaza is one of the best wholesale spots in the city where you can resell your clothes and buy new stuff for little money. Filled with clothes and seemingly random things, it is the perfect hunt for a great deal!